OmniPower OPIC Series inverter-charger combination designed for off-grid and power back up applications providing True Sine Wave Inverter, Battery Charger, AC Transfer Switch and Power Management in one unit. This heavy-duty entry level workhorse can be connected to either grid or generator to compose a power system for the most demanding applications. • Distortion free sine wave AC power for household appliances and sensitive electronics such as TV, stereo, laptop, etc. Make your appliances work smoother, cooler and more efficiently, such as fridges, power tools and microwave. • Outstanding peak power together with super fast protection make it suitable for heavy inductive loads. 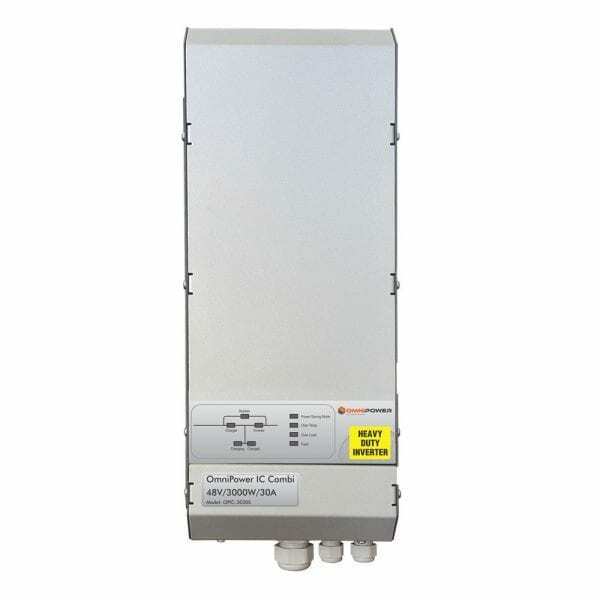 • High efficiency gets the most out of your batteries. • Low power consumption saves energy. • Adjustable low-voltage disconnect level suitable for various applications. • Powerful charger with multistage charging algorithm. • Generator mode makes it suitable to work with a wide range of generators. • Power factor corrected battery charging. • Various battery types: AGM, GEL, Flooded. 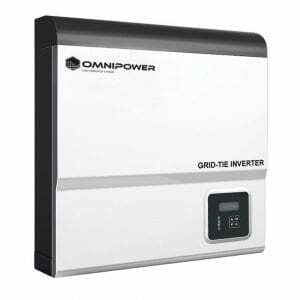 • In the event of a grid failure, the output will switch to inverter automatically and take over the power supply to the load without interruption. • Starting a generator when battery voltage runs low. • Along with battery running low, it will supply signals for customers to implement smart load management. 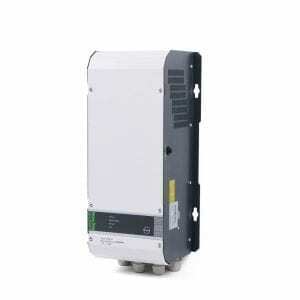 Solar Max inverters were specially designed for off-grid applications featuring high efficiency, extremely low self-consumption power as well as outstanding reliability. They provide continuous rated power at 40Â°C and 80% even at scorching temperatures up to 60Â°C. 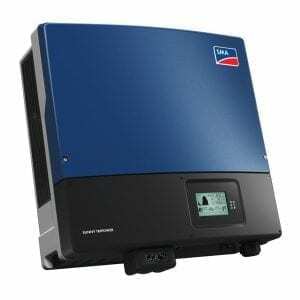 Combined with outstanding overload capability, the Solar Max inverter will comfortably power large loads such as air-conditioners, refrigerators and water pumps in tropical regions. 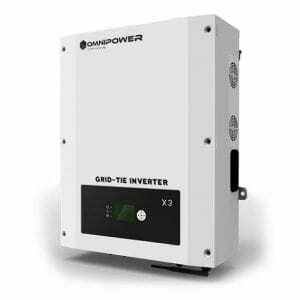 The Sunny Tripower is the ideal inverter for large-scale commercial and industrial plants. Not only does it deliver extraordinary high yields with an efficiency of 98.4%, but it also offers enormous design flexibility and compatibility with many PV modules thanks to its multistring capabilities and wide input voltage range.